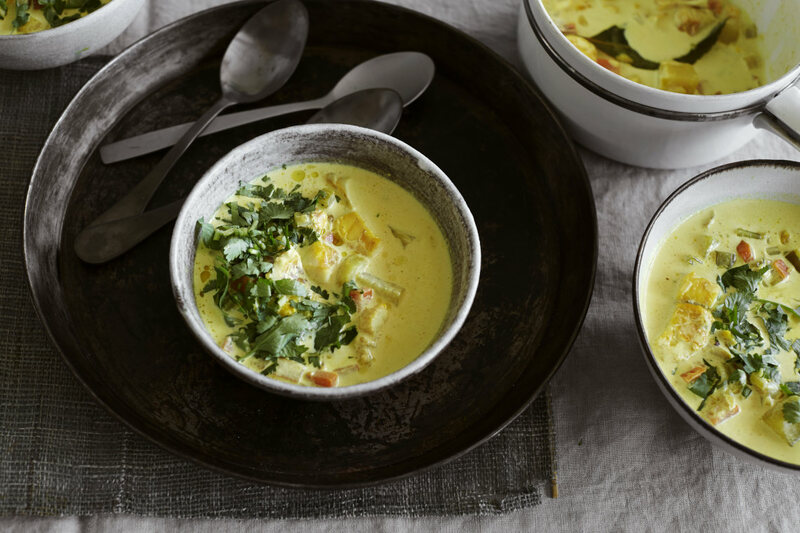 Curried Smoked Haddock Chowder is the ideal warm up dish. Adding spices to this fish soup gives it a smoky edge and you end up with a creamy starter where every ingredient has a chance to shine. You could use any type of smoked white fish, just cook it on a low simmer so you end up with a soft, flaky texture. Each dish is designed to reflect Leisure's inspirational approach to cooking where you can have fun in the kitchen and set your inner foodie free. The curried elements in this dish bring a new level to this smoky, creamy starter where every ingredient has a chance to shine. You could use any type of smoked white fish, just cook it on a low simmer so you end up with a soft, flaky texture. Leisure range cookers are available in a variety of fuel types to enhance your cooking experience. Choose from gas, electric or dual fuel.